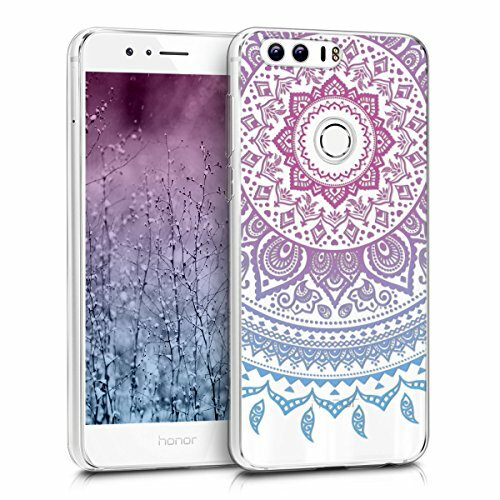 PREMIUM MATERIAL: Made of high quality durable soft PU leather and soft TPU inner shell, this Huawei Honor 8 leather case offers best protection against wear, bumps and scratches. 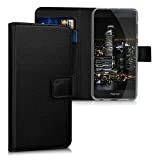 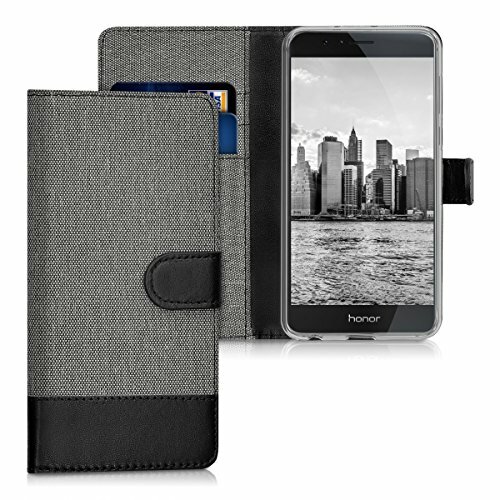 MULTI-FUNCTIONAL: This Honor 8 wallet case is equipped with three card slots and a side pocket so that you can carry around your ID, credit/debit cards or small amounts of cash. 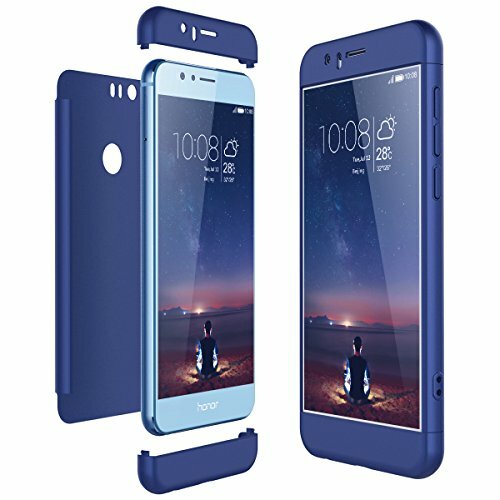 STAND FUNCTION: This Honor 8 flip case can be placed in a horizontal position and act as a stand. 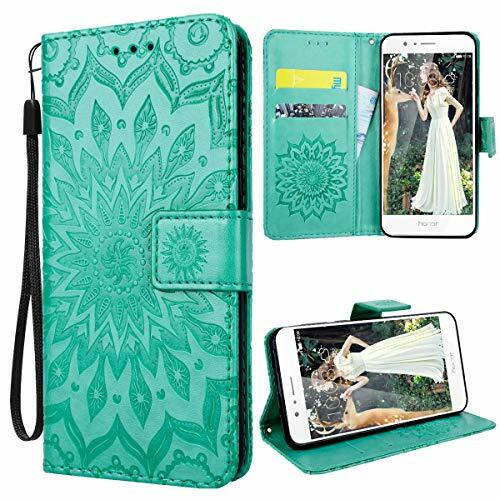 It can be oriented at different angles to read or watch videos on your phone. RELIABLE PROTECTION: The double-sided magnetic closure makes it easy to open and close this Honor 8 leather cover. 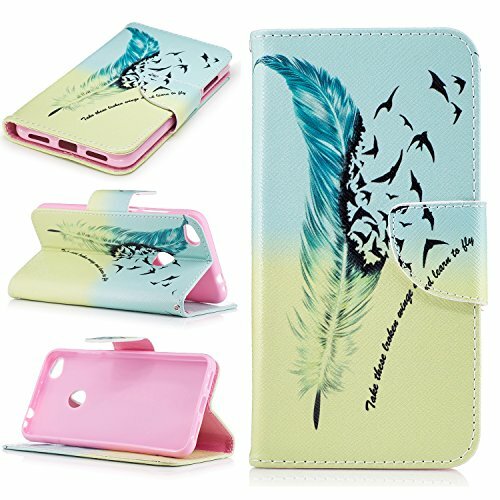 The strong magnetic closure ensures that your phone and your cards are safely stowed away. 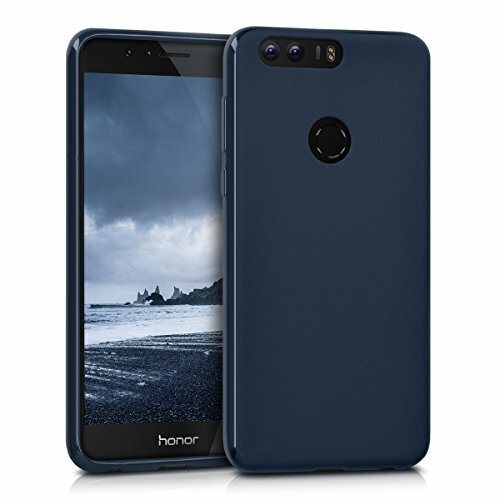 FRIENDLY REMINDER: This mobile phone case is compatible with the "Huawei Honor 8 (5.2 inches)". 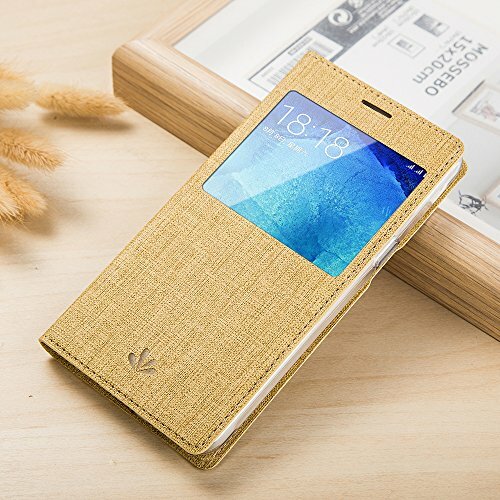 Please check the model of your phone before making a purchase. 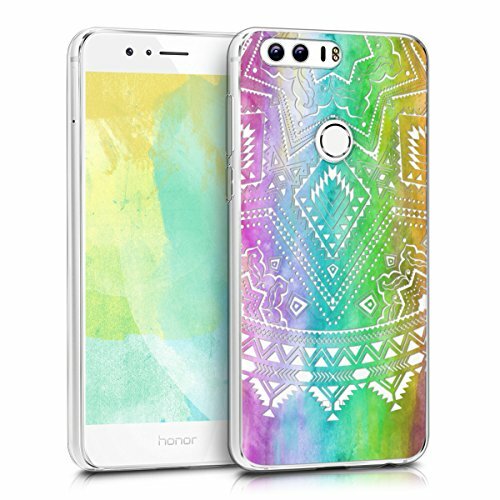 Designed specifically for Huawei Honor 8 2016 Smartphone. 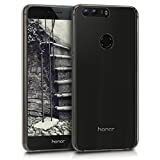 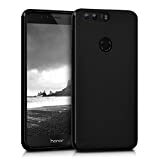 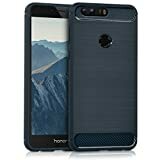 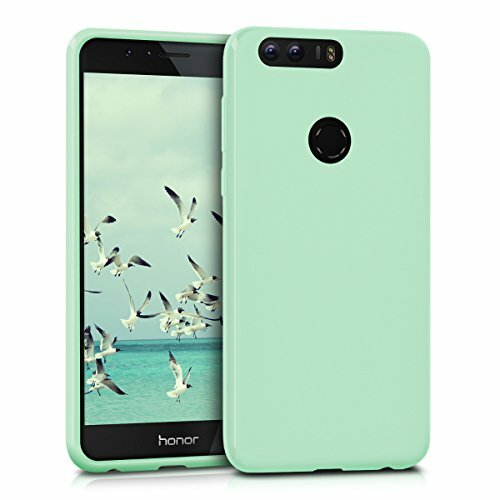 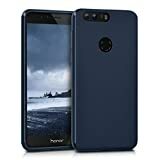 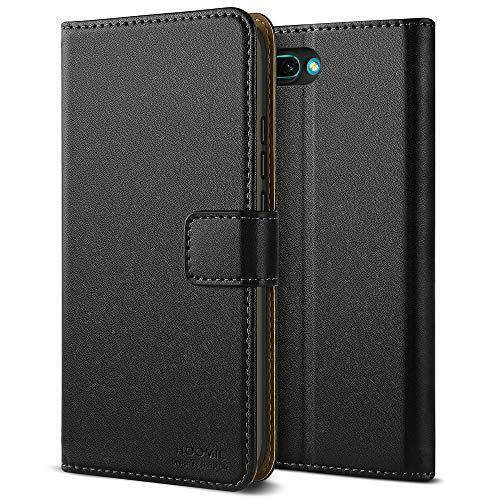 Top Quality: This Huawei Honor 8 Protective Case is made of high quality PU leather and flexible TPU, protects your smartphone from accidental drops, bumps, dust and scratches. 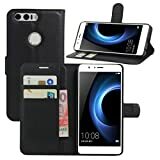 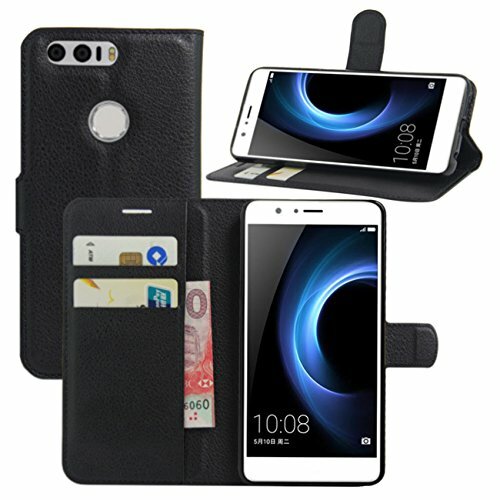 Multi-functional, Simplify Your Life: The Honor 8 Case featuring 2 Card Slots and 1 Money Pocket, you can carry around your ID, credit cards and cash, without having to take your wallet with you. 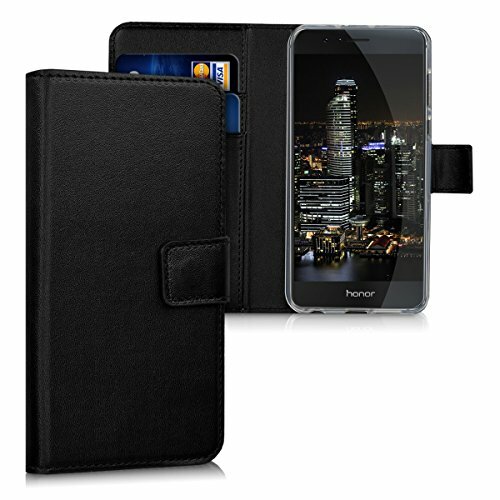 Perfect Viewing Angle: This Huawei Honor 8 Flip Case can be switched to a horizontal position and act as a stand function, convenient for movie-watching or video-chatting. 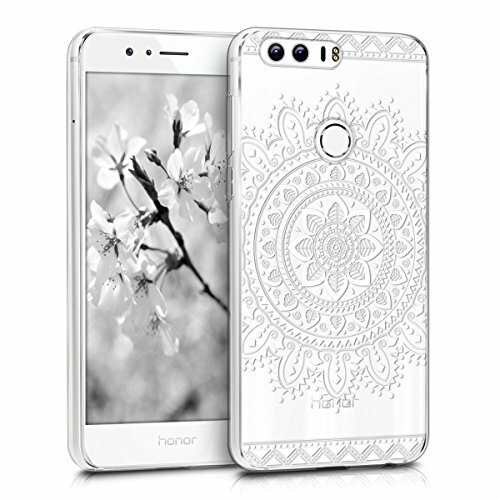 Note: This phone case is compatible with "Huawei Honor 8", please check your cell phone model before buying. 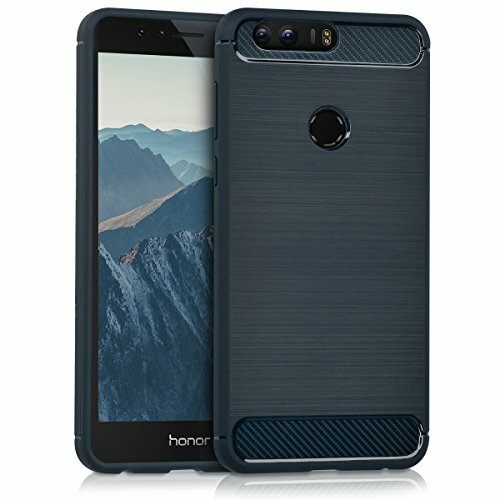 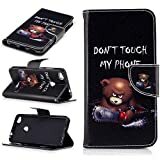 [Specially Design] - Flip Case only compatible with Huawei Honor 8. 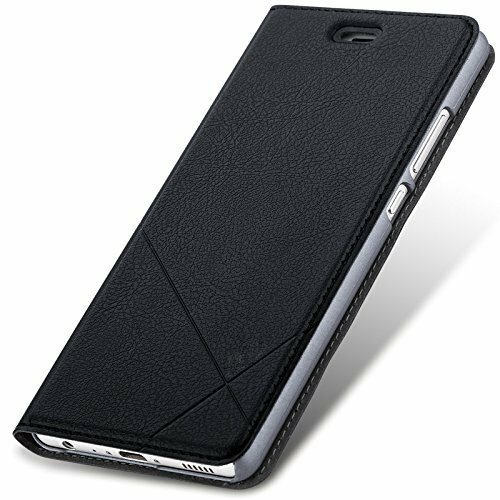 [Magnetic Clasp] - Magnetic Closure ensures that your phone and your cards are safely stowed. [Stand Function] - With Adjustable Stand, ideal for watching videos, listening to music or surfing the Internet. 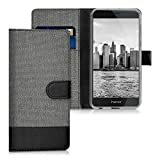 [Wallet Case] - This PU leather case offers 2 card slots for credit cards, business cards and 1 side pocket for money. 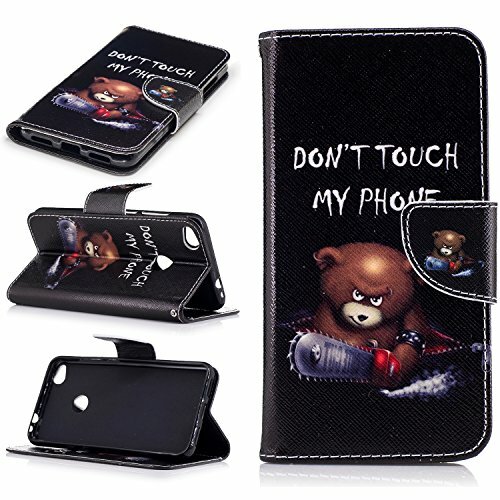 [360 Full Protection] - Made of high quality PU leather and soft TPU inner case, resistent to scratches, bumps, dirt and dust. 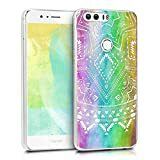 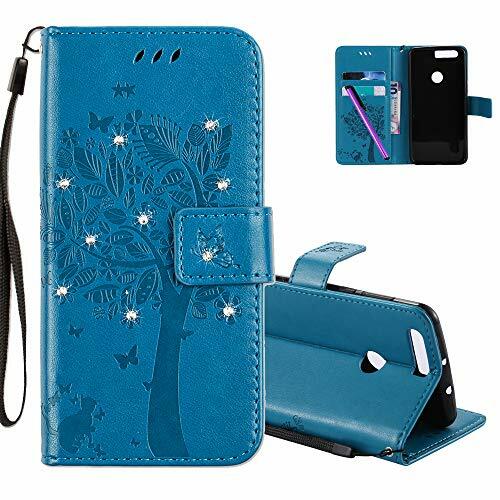 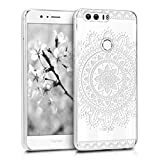 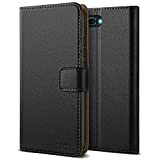 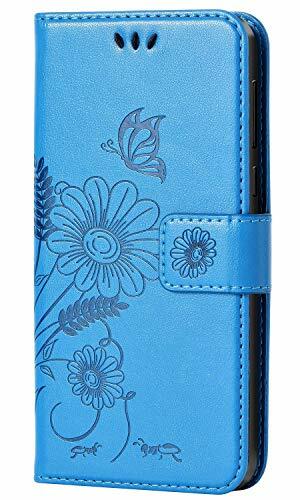 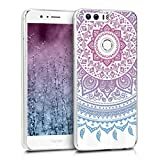 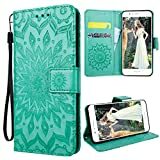 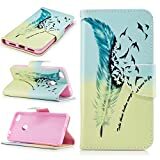 COTDINFOR Huawei Honor 8 Protection Case for Girls Flip PU Premium Leather Elegant Retro Slim Shockproof Cover With Card Holder For Huawei Honor 8 Blue Wishing Tree with Diamond KT. 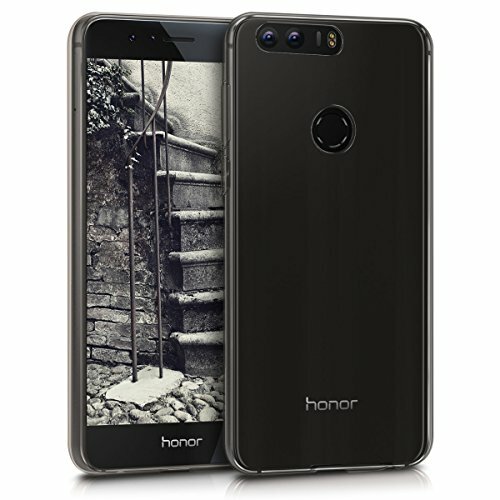 Compatible Model: Only For Huawei Honor 8.